Book with stories of accident victims pitches for Road! « Being The Safe Driver! Behind The Wheel! Book with stories of accident victims pitches for Road! Aciidents Victims Stories, Behind The Wheel!, Being The Safe Driver!, Books Announcement, Breaking News!, His Majesty Speech on Road Safety, Road Safety Articles, Road Safety Book, The New Road Safety Book! Behind The Wheel!, Being The Safe Driver!, Book with stories of accident victims pitches for Road!, Books Press Release, The New Road Safety Book! Published in the US, the book looks at the rising number of road accidents and also provides technical advice from experts. “With PDO’s help I was able get and narrate several accidents with a detailed view on what caused the accidents. 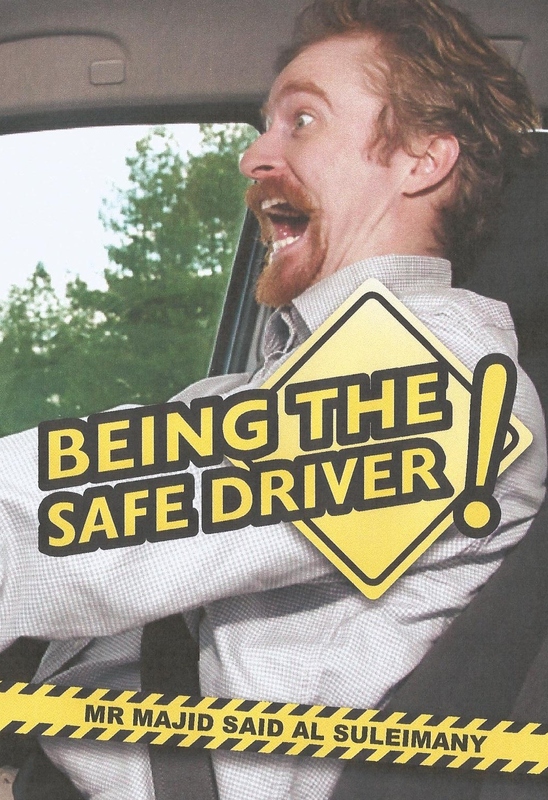 The book has views from a number of HSE (health, safety and environment) experts on how to be a safe driver. And I have also quoted verses from the Q’uran to show that putting other people’s lives in danger for no apparent reason is not acceptable in Islam,” said Suleimany. This is Suleimany’s sixth book, and he is expecting to launch another two very soon.